Rebuilding the existing Armstrong Fire Attack Base. Construction at all three locations is expected to begin later this year and will create construction jobs in all three communities. 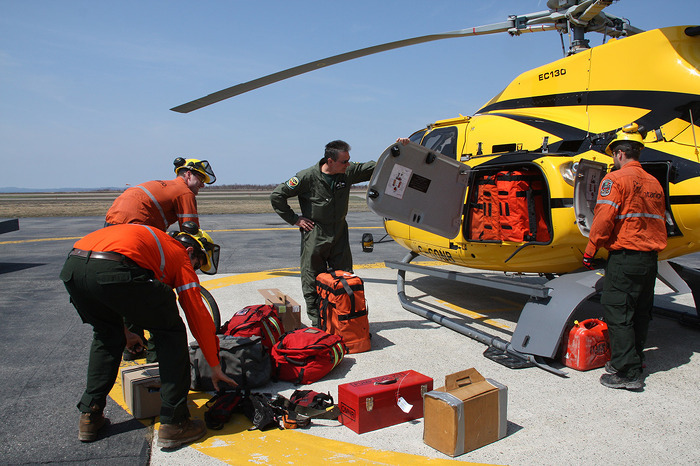 Investing in public safety and forest firefighting infrastructure is part of the Ontario government's plan to support local economies and keep families and communities safe. This one time investment of $47 million will support quick forest fire response to wildfires on nearly 90 million hectares of Crown land. On average, Ontario’s fire program suppresses 1,100 wildfires each year with the help of water bombers, firefighters and support staff. 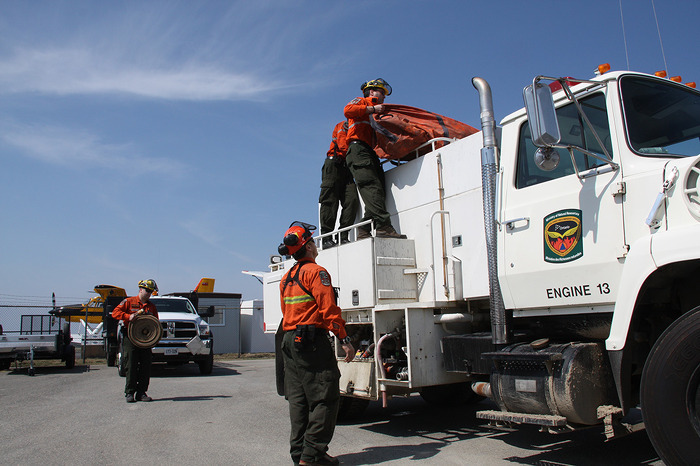 The province has over 750 highly-trained FireRangers and another 320 firefighters available from the private sector to fight wildfires in Ontario. Learn more about fire prevention and how to Be FireSmart. See a map of active fires in Ontario. Find out more about the current fire situation.